Granita is a frozen dessert made from sugar, water and assorted flavors. 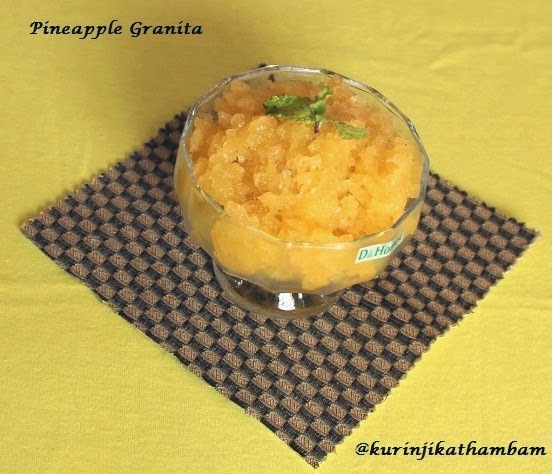 Some common granita flavors are fruit puree, juices, etc., This is similar in texture to sorbet. I have made pineapple granite for this summer season. 1. Blend the pineapple chunks with ½ cup of water using the blender or mixie. 2. Then extract the juice using the strainer. 3. Now add the sugar and remaining water, mix them well till the sugar dissolves completely. 4. 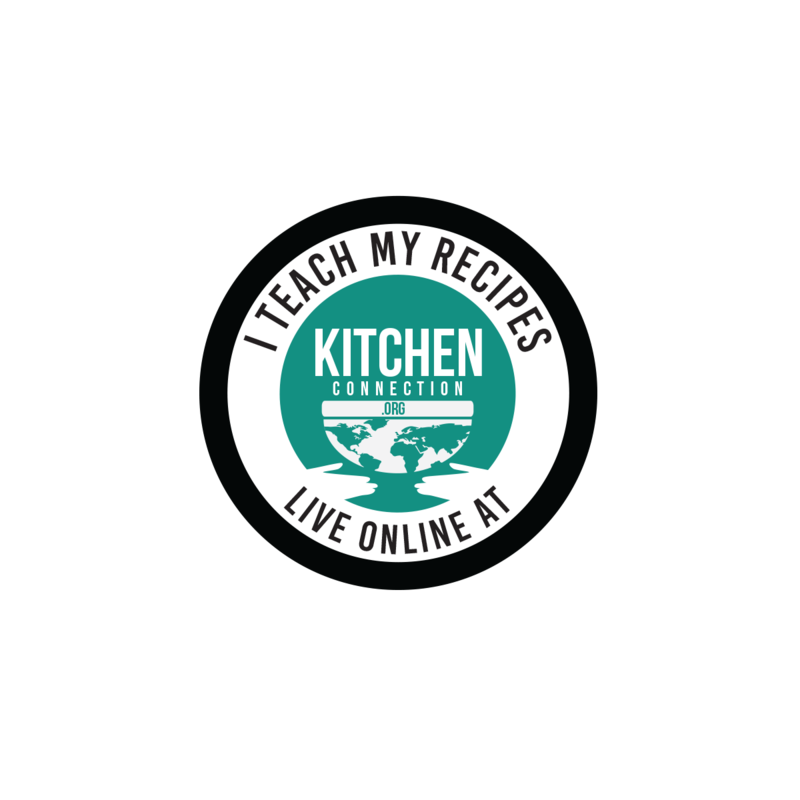 Transfer this juice into freezer proof container and freeze it for 2 hours. 5. Then take it out, stir the mixture thoroughly with fork and allow it to freeze for 6-8 hours. 6. After 8 hours, scrap the frozen fruit mixture using the fork and serve it immediately. Lovely granita is ready to have it for this summer. 1. 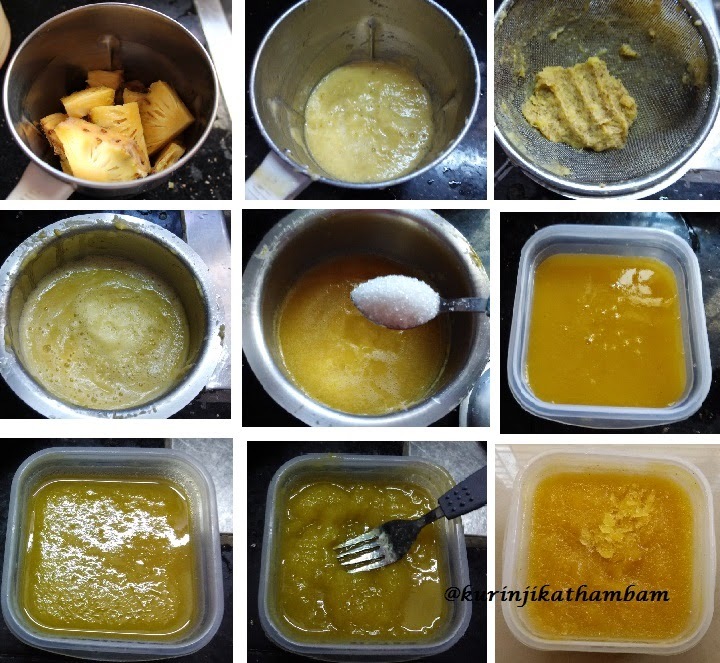 Use readymade pineapple juice instead of making juice from pineapple. 2. Adjust the sugar level for your choice.